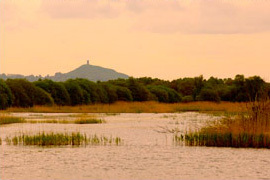 Welcome to Shapwick House, near Glastonbury, available exclusively for private hire, weekend retreats and film locations. Shapwick House can be found about half a mile down a winding lane. A magnificent Tudor Manor House, surrounded by 30 acres of informal gardens and grounds, admist the rolling Somerset countryside. An idyllic setting for a private party or family reunion. An amazing and private venue available for private hire by a large group of friends and family to gather together. Built by the Monks of Glastonbury in 1487, it still has grandeur and period features, including a large open Tudor fireplace and four poster beds. Exclusive use only is offered by the owners of Shapwick, so the house is entirely yours for as long as you would like it. 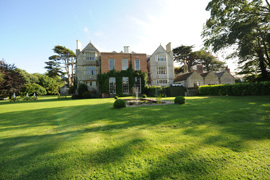 Shapwick House is a unique Medieval Manor noted for its warmth and hospitality. Guests will be greeted in the magnificent Great Hall where in the Winter a log fire provides a warm welcome, and in the summer extensive lawns prove a delightful setting for a drinks reception.